so much to see and lots of restaurants to choose from. Well, for the "too touristic" part, we concluded that it was not so bad. At least we have all the comforts we could ever want. Somehow the island managed to preserve its "island feel" despite of the all the development. I just hope that they would know when to stop "developing". 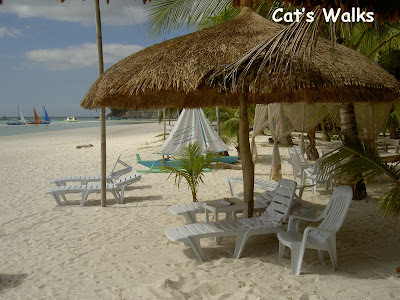 Both times we went to Boracay we stayed at the Cottage Queen (P1500 per room per night) in station 1. Located right next to Fridays, it is good for budget minded travellers who wants to stay at the best part of white beach. 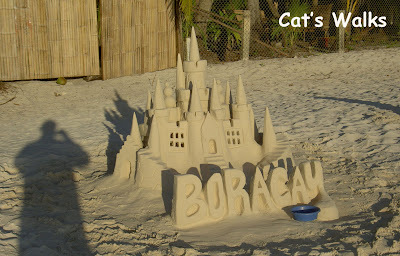 Next time we go however, I think we will stay at the Boracay Terraces at the end of station 1 because it is more quiet and not as expensive as the other resorts in the area. If you are thinking of going to Boracay make sure that your resort is in station 1 because there the beach is wider and the sand is whiter and finer than in station 2 and 3. 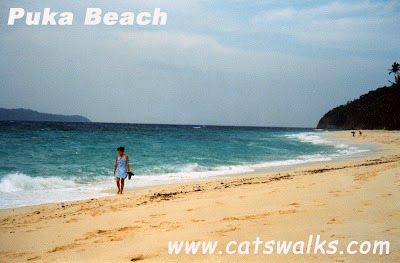 There are also less people in this part of white beach because it is where all the expensive hotels are. Another place I am considering is Blue Waves Beach House which is right next to Cottage Queen and Fridays. Their rooms are directly facing the beach. 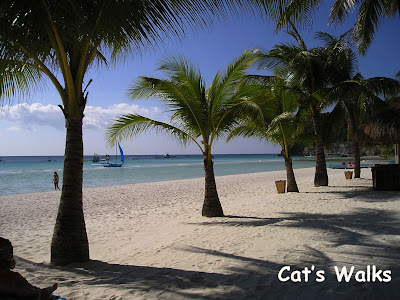 The best month to see Boracay in its most pristine condition is probably December (before the Christmas holidays) because there are no algae on the beach which comes February to June. After June then it's the rainy season so it won't be so much fun either. 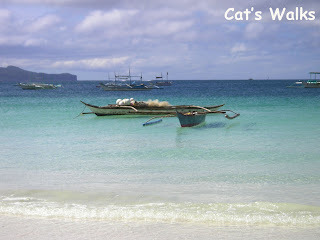 Whatever other people may say about Boracay, it is still the most beautiful beach I had ever seen. It is one of my favorite places on earth.